This course is designed for experienced information security professionals looking to solidify their knowledge across the cloud. 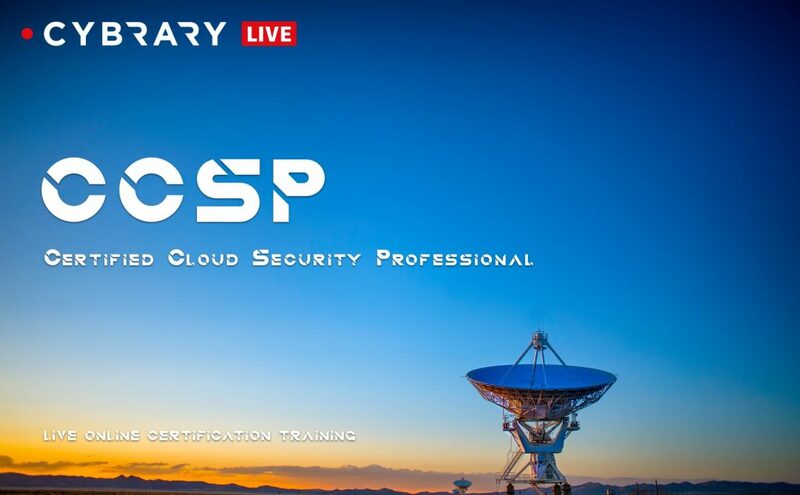 The CCSP allows you to showcase your cloud knowledge and improve your organization’s security posture. It can also help you obtain an increase in compensation and create better positioning for new job opportunities. Enterprise Architect, Systems Engineer, Security Administrator, Security Architect, Security Engineer, Security Consultant, Security Director/Manager, CIO, CISO, and CTO.